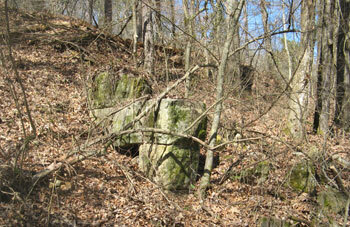 A mineralogist friend of the writer once told him that Cherokee County was a geological paradise. Certainly, no area in the State outside of the Birmingham district has had as interesting a record in the field of iron production as Cherokee County. 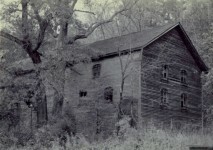 The first furnace in the County was built at Round Mountain in 1848 by Moses Stroup, on the site where John Milner had operated a forge. This furnace had a capacity of two and one-half tons daily and used 250 bushels of charcoal daily. in addition to manufacturing pig iron, there was made at Round Mountain, castings, pots, skillets, and machinery. The finished products were sold locally and the pig iron was shipped by boat to Rome and thence by rail to Pittsburg. This furnace was sold to P. S. Marshall in 1855 and later sold to Capt. J. M. Elliott of Rome. It was, later destroyed by Sherman’s raiders, due to the fact that It furnished iron to the Confederacy. It was rebuilt in 1874 and in its late years was used as a manufacturing plant for the production of wood alcohol. Cherokee’s Cornwall furnace was very famous because of its uniqueness. So far as we have been able to learn, it was the only furnace in the country whose blast was furnished by water power. Cornwall was built by James Noble and his son, Samuel, natives of’ Cornwall, England. The story of how James Noble became attracted to Alabama is quite an interesting story. It is said that the senior Noble attended a manufacturer’s exposition in Sydenham, England, in 1851 and there saw blooms, or pig iron samples, which had been made at Round Mountain. The fibrousness and quality of this iron so interested Noble that he then and there decided to move to America. The Nobles immigrated to Rome and established a foundry and machine shop there and built Cornwall to supply the raw material used in the foundry. The first Confederate cannon was made by Noble in Rome, from iron drawn from the hills of Cherokee County and smelted at Cornwall. This furnace was destroyed by Gen. Blair in 1864 but was rebuilt by Col. Rattray. 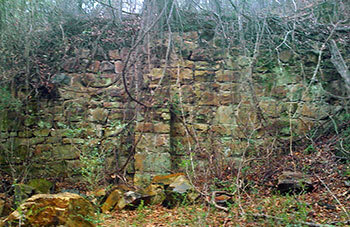 Very little is known of the early history of the Rock Run furnace except that it was in operation during the Civil War, being the largest in the County and supplying iron to Confederate munitions makers. It was destroyed also by Federal troops in 1862 or 1863, being rebuilt in 1879 by the Bass Foundry and Machine Company and was the last charcoal furnace in the United States to be blown out. It is interesting to know that statistics show that during the Civil War, one seventh of all the iron produced in Alabama was made in Cherokee County. 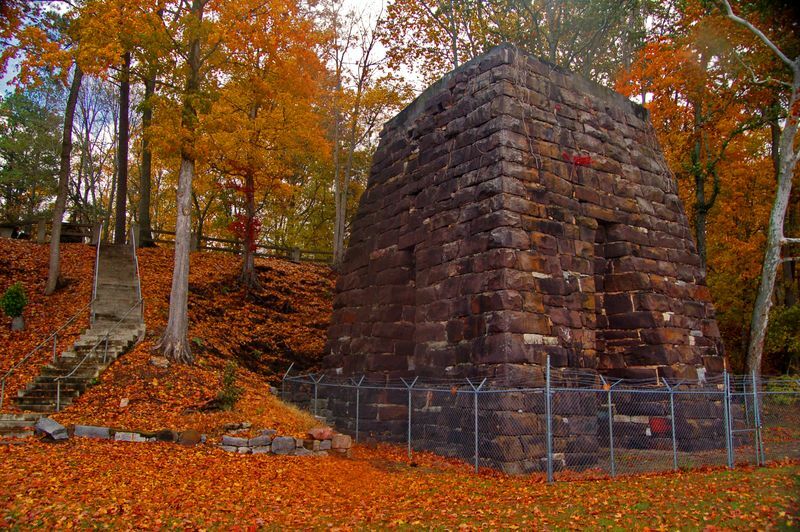 After the war, the Stonewall furnace was built at Langdon City by J. 14. Selkirk, and the Tecumseh furnace was built in 1873. The Tecumseh Iron Company was organized and headed by Gen. William Tecumseh Sherman, Gen. Warner’s wartime chief. This furnace was twelve by sixty feet and was said by authorities on the subject to have been “one of the largest charcoal furnaces in the country, and considered the finest plant, architecturally, in the South.” Its productive capacity was fifty tones a day. Operations were suspended in 1890 and the physical properties entirely dismantled. In the 1880’s there arose the only ‘boom town’ ever known to Cherokee County. The town was promoted by northern capitalists, being built between Langdon and Tecumseh, and called Bluffton. At one time Bluffton had eight thousand inhabitants and work was begun on munitions and car wheel factories. Ground was broken for the establishment of the University of the Southland, the cornerstone of which is now lying on the side of the road at the little Bluffton schoolhouse. The first electric lights in the County were brought to Bluffton, the remains of which may now be seen in the Mount Signal Hotel. Today there is not even a post office at Bluffton. In addition to the raw materials which Cherokee County has furnished and for which the business world is greatly indebted, there is yet a greater debt of gratitude owed to our County for its contribution of the typewriter. The typewriter was invented by a Centre man, at Centre, who requested that when the time came for him to take his last long sleep, that he be placed near his peaceful little village. John J. Pratt was Register in Chancery of Cherokee County in the late 1850’s. His position required that he perform a large amount of writing and as a consequence, his hands often became cramped. The idea arose in his mind that this situation could be remedied by the invention of a writing machine. Pratt was a part owner and editor of a newspaper at Centre, called the NATIONAL DEMOCRAT, and there worked in the office of this journal Mr. John Neely. Pratt conveyed his idea to Neely and requested that Neely fashion type to be used in his writing machine. In 1860 his inventive genius bore fruition, Pratt displaying to his friends a completed writing machine. 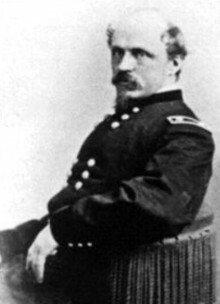 Being a man of keen perception, he realized that a conflict between the North and South was soon forthcoming. 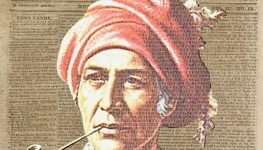 Because of this thought, he sold his slaves and possessions, took his machine and sailed to England. Patents were received from the English and French governments in 1863. An account of this writing machine was published in the journal of the Royal British Scientific Society, and copied by the SCIENTIFIC AMERICAN. Two years after the account of Pratt’s machine had appeared in the SCIENTIFIC AMERICAN, the first American patents were issued to Glidden and Sholes, whereas the people in Centre had seen and used a typewriter some six years prior to the time the first American patents were issued. The Pratt machine, called the ‘pterotype,’ is now on exhibition in the Royal British Museum in London. Photographs of it may be seen in the Encyclopedia Britannia. Time and space do not permit the presentation of other salient features of a greatly varied and highly interesting history of Cherokee County. We trust that this little sketch will be of interest to some of our fellow Cherokeeans. If it contains enough interest to be enjoyed at least one, we will think the time well spent in preparing it. 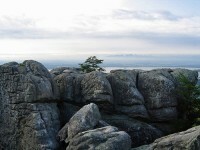 See more of Cherokee County, Alabama. I love the history of Alabama. I hope it is still taught in the schools. My Granddaddy Green, Carl Lester (CL) Green was raised, and lived there. 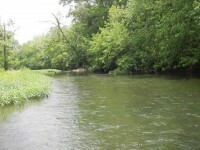 Very good story on the history of Cherokee County !!! !